The month of 💗 with Valentines Day! Give the gift of touch the entire month with our AromaTouch Massage Blend… Anyone who places a 125PV Loyalty Rewards order by the 15th will receive a 5ml AromaTouch Blend FREE as the Product of the Month! Keep your passion fully lit with our 10% off this month from the US Warehouse… Passion Touch! 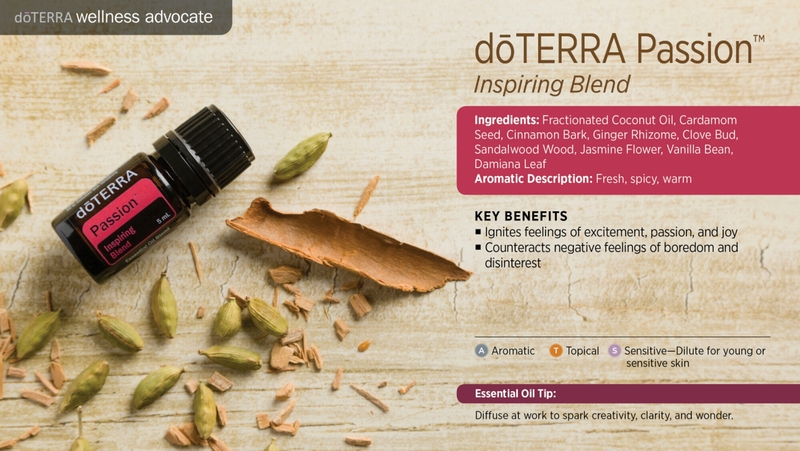 A beautiful blend of oils specially formulated to inspire, excitement, passion and joy! A beautiful blend of Fractionated Coconut Oil, Cardamom Seed, Cinnamon Bark, Ginger Rhizome, Clove Bud, Sandalwood Wood, Jasmine Flower, Vanilla Bean, Damiana Leaf. This is one I love using for the scent as a perfume! Wearing it topically not only smells outstanding and unique it also is inspiring and moving to the mind and soul. Our 10% off promotion in Canada is Arborvitae! 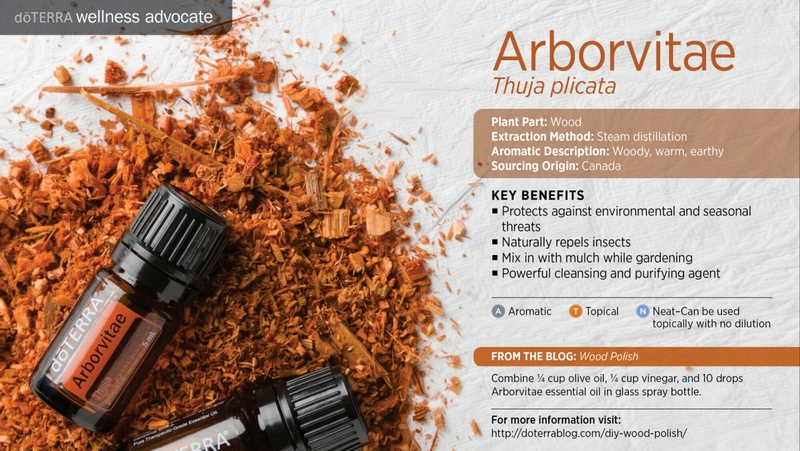 Arborvitae is sourced here in Canada and is very cleansing and purifying. A very woodsey scent, that to me resembles camp fire! This oil is beautiful this time of year to boost your immune system as well! 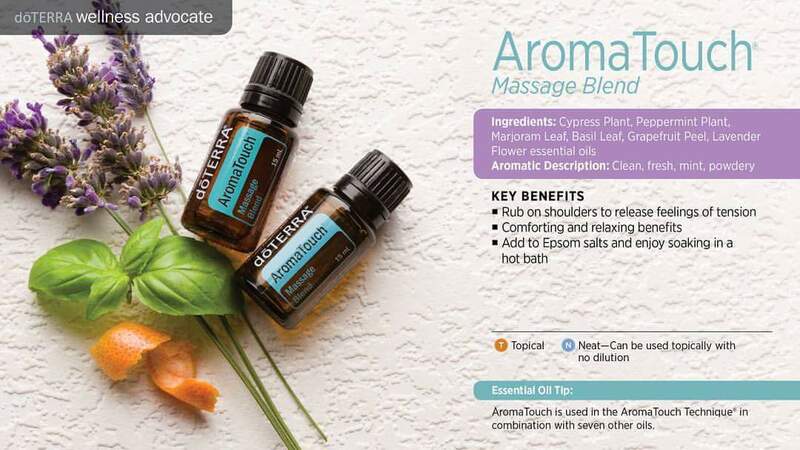 I love adding it to a roller bottle or diffuser blend and even to apply topically! When hubby and I had a cold the beginning of January we added this oil we were applying topically and really felt our bodies being supported in a positive way! 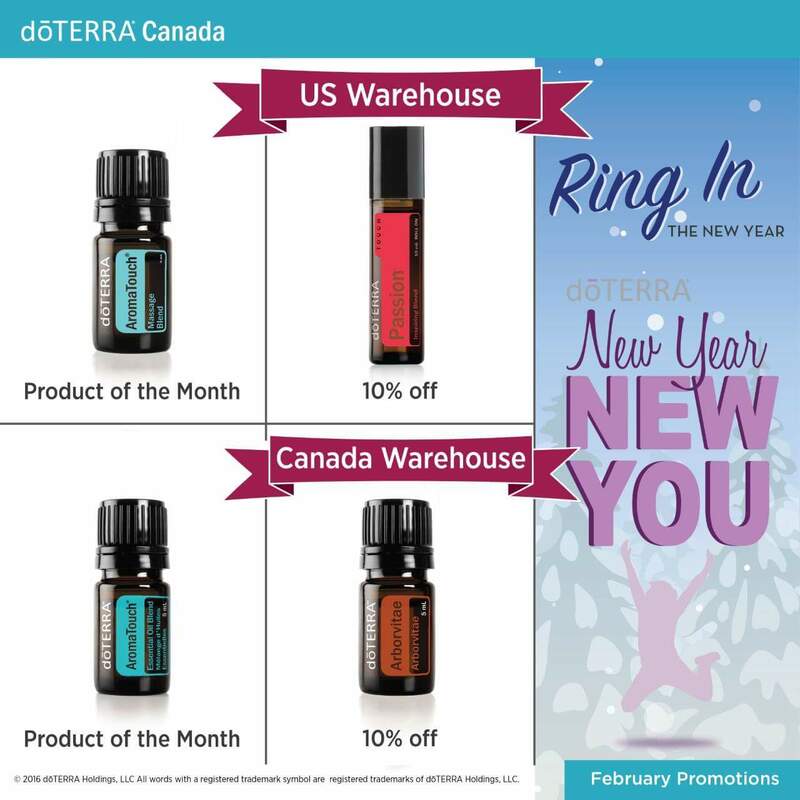 PLUS for all those who are interested in purchasing doTERRA Essential Oils and/or other products at wholesale, doTERRA has a very generous offer when you get enrolled with wholesale pricing (25% off!!!) You could receive 100 Points FREE!!! Need help setting up your Loyalty Rewards Order or getting set up qith wholesale pricing!? PM or Email me! I am passionate about supporting others on their health journey and empowering you within your home!!! All in a very affordable way 😉! That’s the mama business woman in me!!! 100 free points are still up for grabs when you place an enrollment order of 100PV in February and 100PV LRP in March! Ask for more details!!! Let’s kick this year off right!! !